Hendersonville bed and breakfast travel guide for romantic, historic and adventure b&b's. 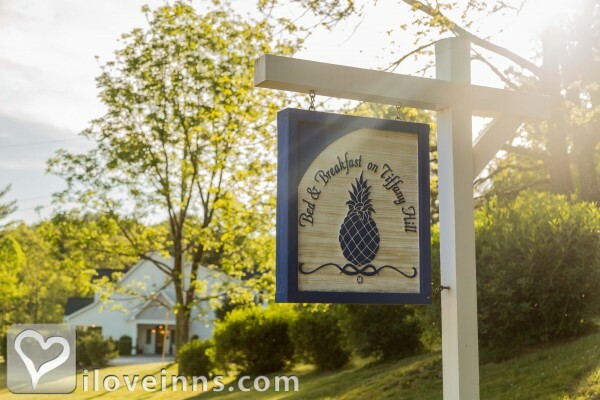 Browse through the iLoveInns.com database of Hendersonville, North Carolina bed and breakfasts and country inns to find detailed listings that include room rates, special deals and area activities. You can click on the 'check rates and availability' button to contact the innkeeper. Hendersonville NC is one of those wonderful restored cities in the mountains that combines charm and history. Wonderful restaurants, the Flat Rock Playhouse, and the Hendersonville Little Theatre are within easy walking or driving distance. By Elizabeth Leigh Inn. Historic downtown Hendersonville, NC has been beautifully restored and is alive with unique shops, restaurants, art galleries, bed and breakfasts, and a hands-on children's museum. It is pedestrian friendly and home to several festivals through out the year including the NC Apple Festival. Hendersonville, NC is centrally located for day trips to other western North Carolina attractions such as the Flat Rock Playhouse, Connemara (home of Carl Sandburg), Biltmore Estate, Chimney Rock Park, Lake Lure, Brevard, and the Blue Ridge Parkway. Enjoy nearby hiking, fishing, kayaking, rafting, and golf. By 1898 Waverly Inn.